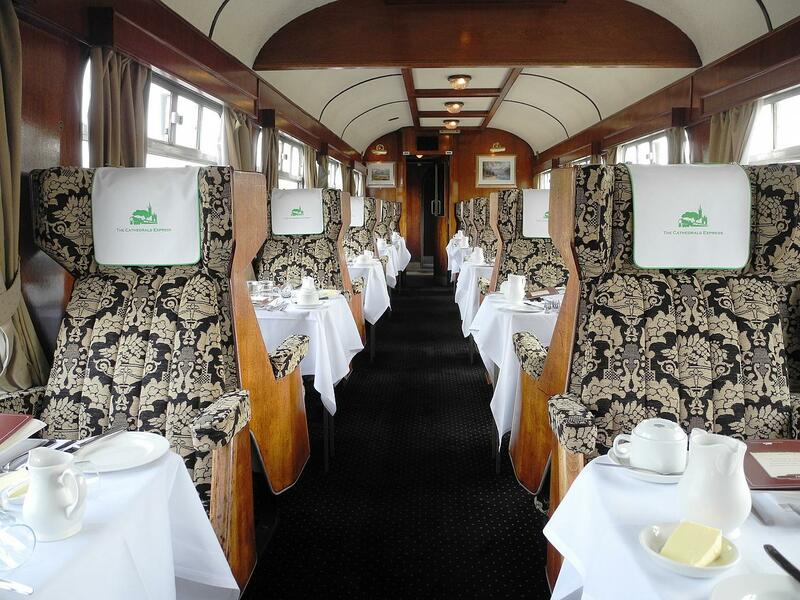 The Steam Dreams Rail Co. offers railway travel at its best, coupled with a range of options to suit a variety of tastes. There are two levels of full dining to choose from, either Premier Dining or the luxurious Pullman Style Dining. In Standard Class passengers may order from a range of delicious snacks or hot and cold drinks. 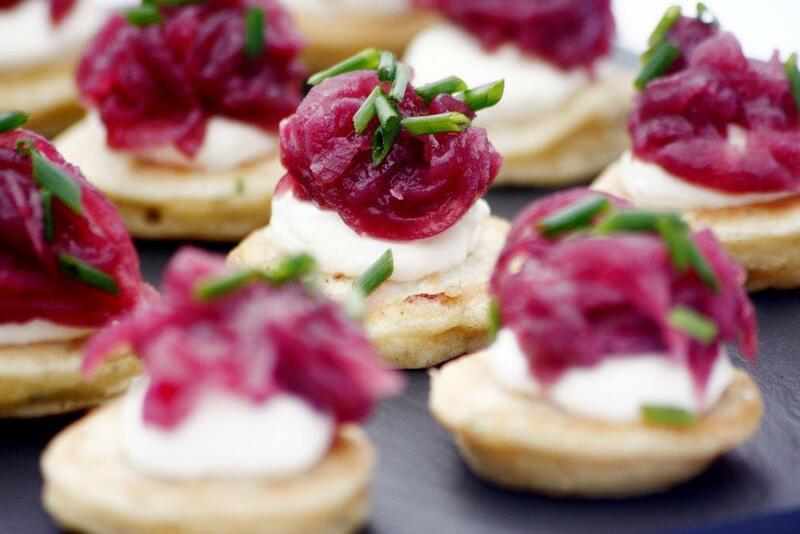 On the Sunset Steam Express, you will be welcomed on board with nibbles before being served a set three-course meal. Drinks are available to order on board. Premier Dining passengers are seated in comfortable 1960s Restaurant Cars with wood panelling and large picture windows. 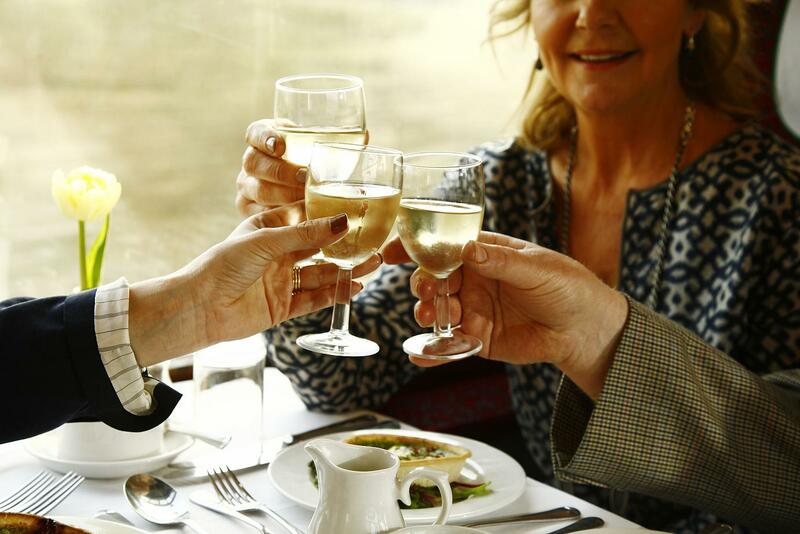 On the Sunset Steam Express, you will be served a delicious three course set meal during the journey. Drinks are available to purchase on board. 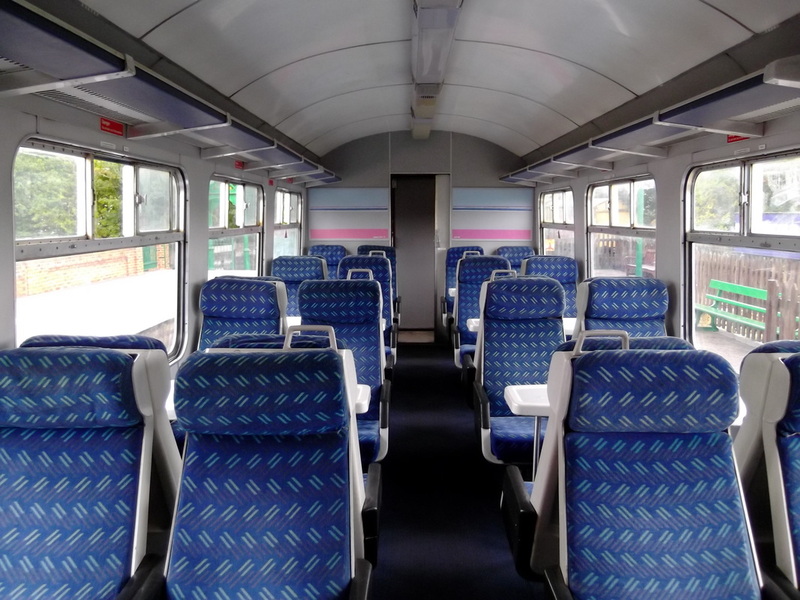 Premier Dining carriages offer tables for 4 and (for a supplement and subject to availability) tables for 2. Passengers are automatically seated on tables for 4 so you may be seated with other passengers if you have less than 4 in your party. Should you wish to reserve a two-seat table, you may do so for a small supplement, subject to availability. You may purchase food and beverages on board, and are also welcome to bring your own food, drink or hampers on board.